No one ever agrees when it comes to pro wrestling. Our sport itself seems to be one big opinion. I’ve always liked to rank athletes and teams. However, my subjectivity is no better than anyone else’s. There must be an objective way to make such a list. These rankings are not “a work.” There is no incentive, monetary or otherwise, for Missouri Wrestling Revival or me to promote one wrestler over another. For this project, one must dive into our universe and recall a time (if there was one) when wins and losses mattered, because they do again. Only events sanctioned by the Missouri Office of Athletics are eligible to have their results factored into this system, with some exceptions. WWE, GFW, and ROH will not be factored. 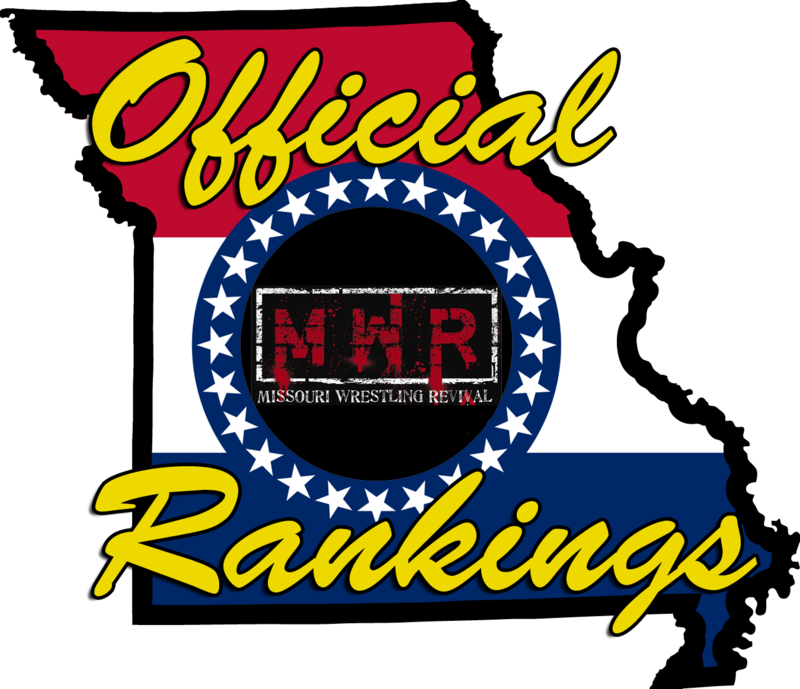 The Official Missouri Rankings are for wrestlers who regularly compete in the state. It would also be redundant and awkward to have the World Heavyweight Champion on the list. The system only serves singles matches with non-midget male wrestlers. Think of it as the heavyweight division ranks. The Office of Athletics does not endorse this project, nor has it been contacted directly about it. So how do we quantify what is conventionally unquantifiable? 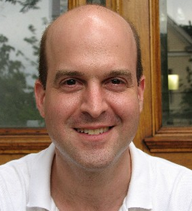 Prof. Mark E. Glickman of Boston University invented the Glicko rating system in 1995. It’s known to be incredibly valuable as a results predictor in one-on-one gaming. The Glicko calculates ratings based on match results and opposition quality. That last part is so important; if high-ranked Wrestler X beats lowly Jobber Jay ten times in a row, those victories will mean little. On the flip, if Jobber Jay beats the high-ranked Wrestler X once, it may mean as much to J.J. as the previous ten wins meant for W.X. Consider also that every wrestler and rating has a ratings deviation (RD) that goes along with it. The RD is a fancy way of saying how stable a wrestler’s rating actually is. The smaller the RD number, the more legit that the rating is. For the most part, when you wrestle, your RD decreases. When you are inactive, your RD increases. Each wrestler starts with the rating 1500 and the maximum RD of 350. For comparative purposes, the World Heavyweight Champion would probably be rated 2600-2800. There is no limit to how high or low a wrestler’s rating can be. Every two months (that’s one rating period), every Missouri wrestler will have his results factored and his rating adjusted accordingly. You may see the current pool of ratings on the MO Rankings page. This is not a media poll. This is not a measure of self-worth. Who is the best in Missouri? Let’s find the answer and back it up with numbers. I would like to thank Missouri Wrestling Revival Owner Brian Kelley for giving the green light on the implementation of this program. This entry was posted on March 7, 2014 at 10:45 pm	and is filed under Uncategorized. You can follow any responses to this entry through the RSS 2.0 feed. You can leave a response, or trackback from your own site.